Welcome to the Calgary Church of Christ, where our doors are wide open to people from all backgrounds, regardless of where they are in their spiritual journey. 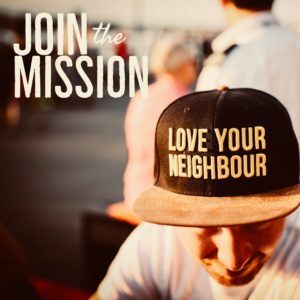 Together we are striving to become the kind of church described in the Bible, where there is relevant teaching, heartfelt worship, honest friendships, constant prayer and compassionate care for those in need. In short, we’d like to have the kind of contagious Christianity that can influence and encourage the entire community, one person at a time. So, whether you’ve just started to ask questions about God, or are a committed Christian, you can find a home here at the Calgary Church of Christ. You’ll find that this is a place where you really matter – because you matter to God! 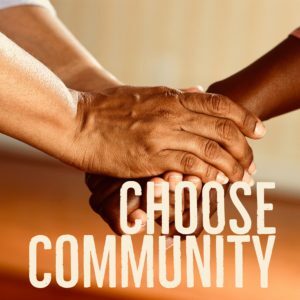 We encourage everyone who comes to our church to (1) Choose Community, so that with this choice you are able to (2) Develop Your Faith, which will allow you to serve our God with us as you 3) Join the Mission. 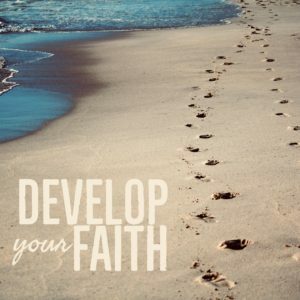 It’s essential to our faith that we serve and grow together, developing a deeper faith that impacts our own lives as well as those around us. Please explore these next few pages to discover how we can help you, and your family, become all that God has planned for you. Since we all have been “created in Christ Jesus to do good works” (Ephesians 2:10), it is our prayer that you already know your place and role in God’s Kingdom. But if you don’t, we invite you to join us in serving Christ through one or more of our many ministries. 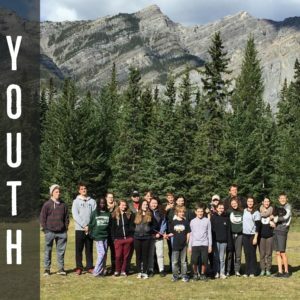 Through the link below you can explore our ministries, or peruse the rest of our website to learn more about how you may find a place to grow in Jesus and to serve Him with the Calgary Church of Christ. Often, the identity of a church is directly connected to its core beliefs. Core beliefs are what makes a church Christian. They establish a church’s character, its direction, its priorities, its practices, its worship and its mission. Core beliefs define the relationship a church has to God. Our What We Believe statement lists the beliefs that we consider most central to our identity. You can read our What We Believe statement here. We are a body of believers with a rich heritage dating back to the mid 1800’s. 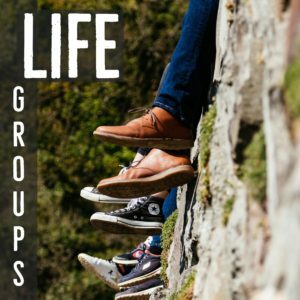 Although we stand alone as a non-denominational group, we are affiliated with other Churches of Christ, Christian Churches and Disciples of Christ groups. We have been a congregation in Calgary for over 100 years and have many families with deep roots in Calgary and in our church. We also have a very diverse group of members from all over the world and we are thankful that God has unified us together to worship him. Our church is served by four staff ministers/administrators whose goal it is to help everyone better serve Christ. Kelly, Jonathan, Dustin and Hope, are willing to answer your questions, help you find what you’re looking for, listen to your concerns and pray for you. We are led by four volunteer Shepherds (Elders) who offer their time, effort, love, care and focussed attention to the betterment of every Christian who is part of our body. They collectively possess over 200 years of experience in serving Christ, and they willingly offer this experience to help all of us grow in the Lord.